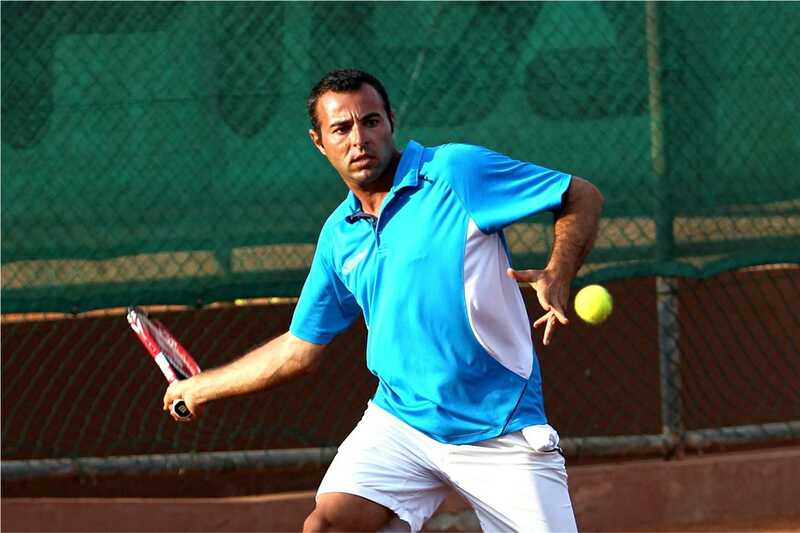 To learn tennis, improve your game, eliminate mistakes – never easier than on holiday! 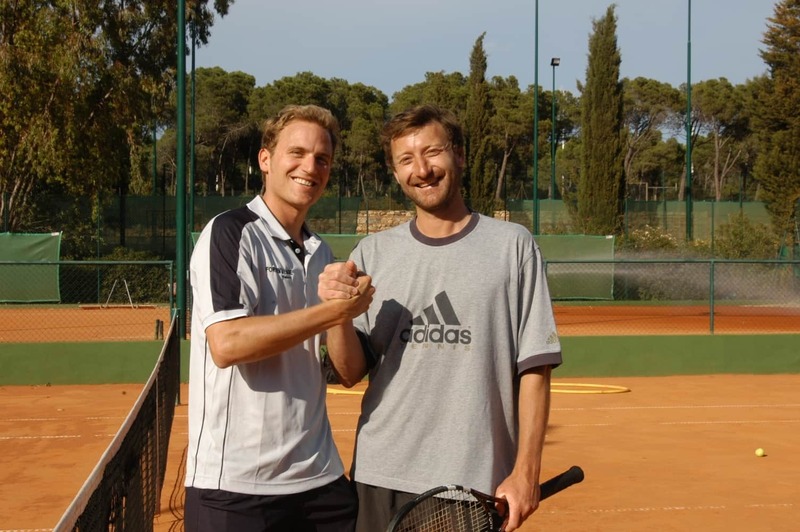 We offer you this possibility in excellently-equipped tennis schools with first-class facilities in almost all important holiday destinations in Europe. 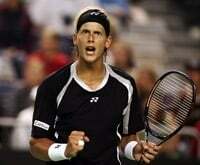 The Sunball training methods of learning by doing are based on the ITF’s (International Tennis Federation) Play & Stay concept, which has also been adopted by the German Tennis Federation (DTB). Our experienced and full-time coaches are all licensed and specially trained, in accordance with Sunball’s yearlong experience. Methodical practice in variety-filled and action-rich group training with match practice, or alternatively one-on-one training for all player strengths and age groups. About two-thirds of a session consists of targeted practice, followed by the practical implementation of what has been learne d. The fun element is emphasised, and the individuality of each player taken into account. Our motto for advanced training is: “Additional Learning” rather than “Relearning” – building upon a player’s existing abilities. The courses for children aged 4-12 are based on the successful ITF Play & Stay concept, which emphasises the areas of coordination, ball feeling, team spirit and movement. 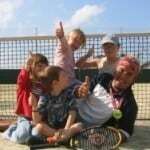 In this way children learn in a playful way with age-appropriate equipment the basics of tennis, while having lots of fun and action. Alongside our training courses we have a comprehensive tennis programme in a professional yet friendly and personal atmosphere. Tournaments twice a week (singles or doubles, in some clubs for a fee) with champion’s prize and drinks, a short introductory course 1-2 times per week, show matches and stroke demonstrations by the coaches, a selection of test rackets (also for sale) by BABOLAT and WILSON, strings, racket grips, balls and clothing, racket stringing service, information offices for registration, playing partner organisation and advice. All prices are per person in a group of 3-4 per court and trainer. Participants will be grouped according to playing ability before course start. With pleasure we offer you a personalized course and program, according to your wishes. • Individual classes of 45 or 60 minutes duration are also bookable! We can tailor our courses to meet your individual needs! The price of all courses and training units includes the court fee, balls, use of WILSON racket, training in tactics. In the vacation periods we organize camps for kids from 4-12 years which include daily coaching, many games, tennis olympic games, certificates, ceremonies and gifts for the kids. Above all is, the camps include a lot of fun, joy and activities. For juniors aged 13-17 we offer kids’ tennis camps during the school holidays. These courses train condition, coordination and technique as well as offering lots of match practice. With plenty of action and fun, kids will improve their game.